Hillary Clinton’s campaign to be president of the United States will go down as one of the most momentous in American history. Whilst Hillary didn’t ultimately win the US election result 2016 on the 9th of November against her opponent Donald Trump, had she have done, she would have become the USA’s first ever female POTUS. A Clinton win would have also marked the first time The White House has seen both sides of one couple hold the most powerful office in the world. But how well do you know Hillary Rodham Clinton? 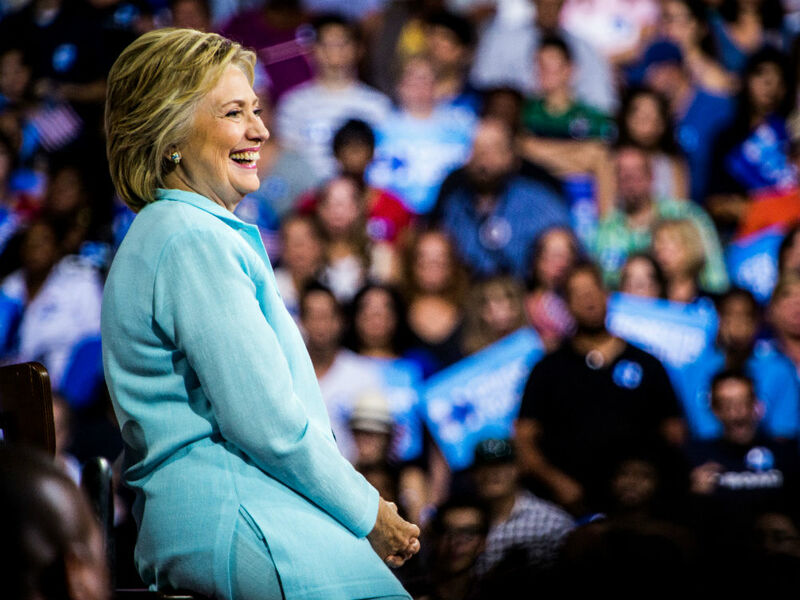 From her background to her key policies, we’ve boiled down all the key details. Hillary Clinton was born in 1947 and is 68 years old. 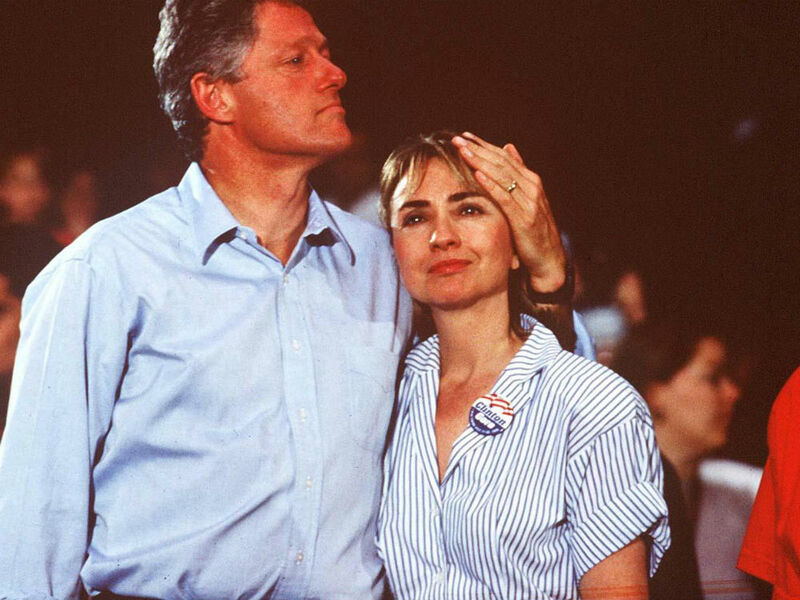 Between 1993 and 2001 she was First Lady of The United States (FLOTUS), while her husband Bill Clinton was President. In 2000 she first entered political office herself as Senator of New York. Eight years later she ran against Barack Obama to be leader of the Democratic party. 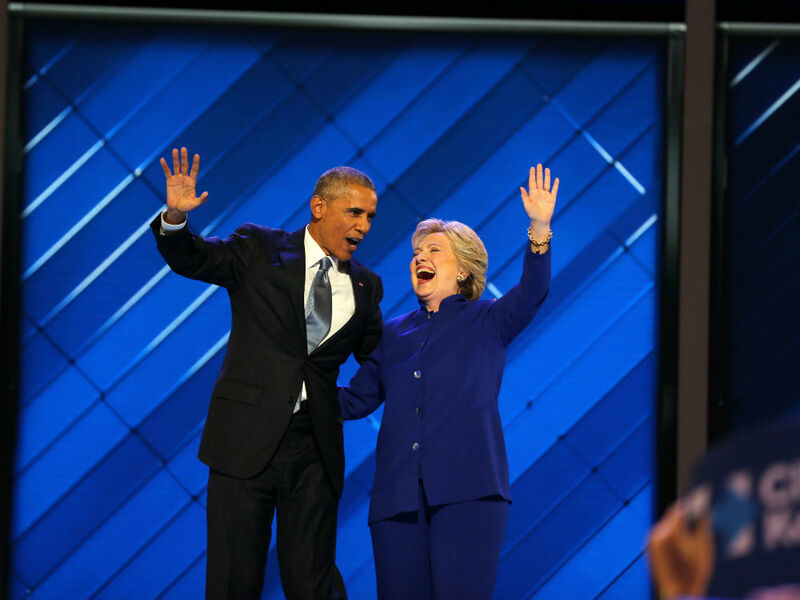 After Barack won the leadership bid and subsequent election campaign he made Hillary his US Secretary of State. In April 2015, Clinton announced her bid to run for president. What was Hillary Clinton’s upbringing like? She is not from a big Kennedy-style dynasty. Hillary’s upbringing with her Methodist parents and two younger brothers in Chicago was actually pretty modest. Her father Hugh ran a small drapery business and the area she grew up in was largely Republican. Early school reports show she excelled at most subjects – and was a fierce debater – writing in 1957 that she wanted to be either a teacher or a nuclear physicist, though when she wrote to NASA she was told women were not accepted onto the space programme. How did she become interested in politics? Over the years Hillary has repeatedly been accused of using her husband Bill’s political status as a springboard for her own career. 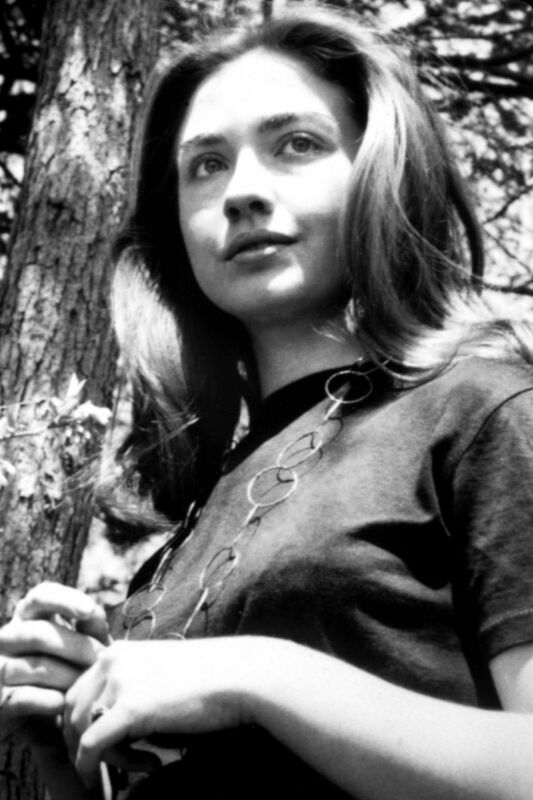 But Hillary was showing she was politically-minded years before meeting Bill at Yale in 1971 – even if she was originally on the other side of the fence. In her biography of Clinton, author Karen Blumenthal notes that as a teenager Hillary knocked on doors delivering pamphlets for the Republicans in the 1960 election. Later, at Wellesley College she majored in political science and during her freshman year was made president of the Wellesley Young Republicans, an unusually important post for someone in her first year. After college she studied law at Yale and went on to become the first full female partner at the Rose Law Firm. Has she always been a feminist? What are Hillary’s other big campaign pledges? A big one is to protect Democratic healthcare reform from Republican attack – which her Presidential opponent intends to repeal Obamacare completely in one of the latest Donald Trump quotes to hit the headlines. She has also pledged to create a fairer tax system, increase the federal minimum wage and introduce stricter background checks for gun owners. Hillary has come under fire for the Benghazi attack, which took place on September 11th 2012 at a US diplomatic compound in Benghazi, when Hillary was Secretary of State. The attack resulted in the deaths of a US ambassador and three other Americans. The White House responded to the Benghazi attack by claiming it was an act of spontaneous violence stemming from a protest over an anti-Islamic video, but it later emerged that the state department – at that time led by Hillary Clinton – had rejected appeals for extra security at the consulate where the attack took place. No deliberate wrongdoing was ever uncovered in the subsequent investigation, but critics of Clinton have used the attack to question her competency as a leader. And what’s the deal with those emails? In March 2015 it emerged that Clinton had been using her private email address to read and respond to state department emails – deemed a huge security risk given the sensitive nature of the emails she was receiving. In May this year, after a long investigation, the FBI stated that Clinton was ‘extremely careless’ in handling her email system but that no charges should be filed against her. How likely is Clinton to become president?